with Aviator Flying Museum Inc.
Are you ready for your Aviator Experience in an authentic Vintage Aircraft? We are Boeing Stearman Specialists. These open cockpit bi-planes can get you back to the Barnstorming era, when flying a bi-plane was the most exciting and adventurous thing you could do. 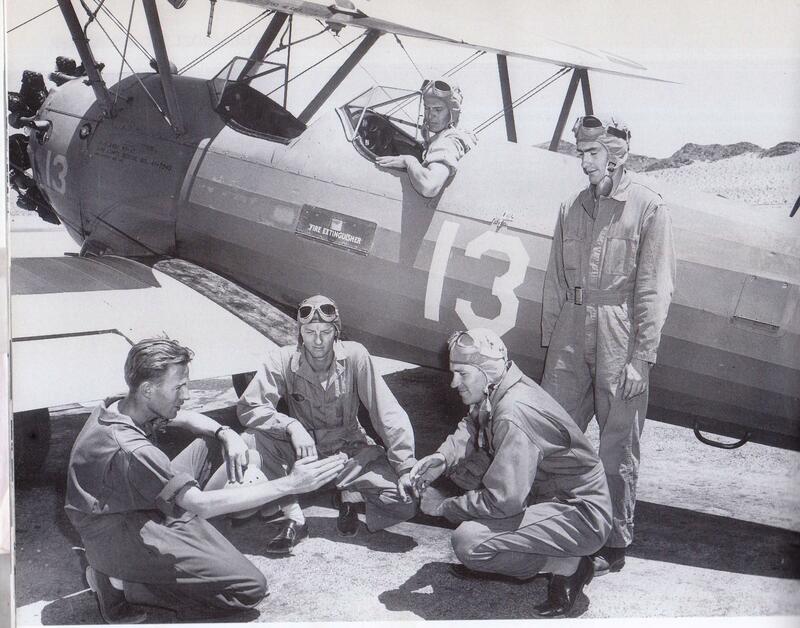 Back to WW2, when those young pilots learned to fly in this trainer that they called the "yellow peril". 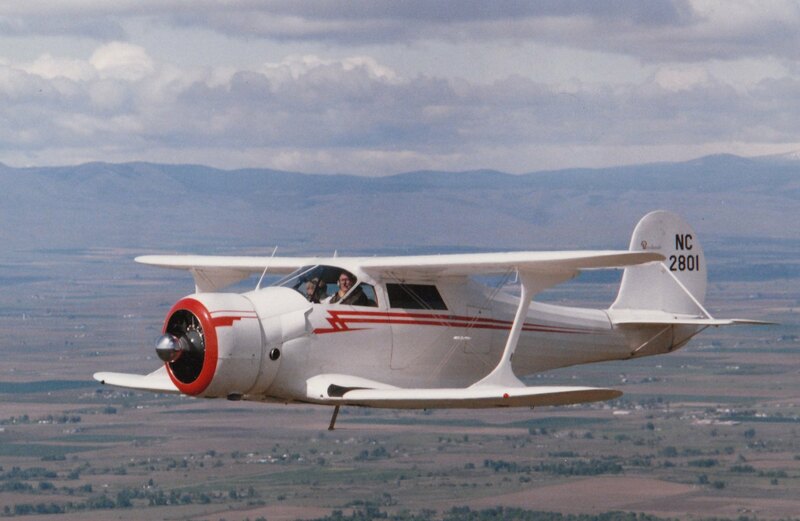 We are proud to be the first company in Europe to offer certified flight training in authentic vintage aircraft. If you already hold a pilot certificate, why not add a type checkout in an original 1940 Boeing Stearman? Or, if you hold an FAA certificate, why not really enjoy your Biannual Flight Review by taking it with our instructor in an early biplane. Think of the fun and personal satisfaction you will attain and you will meet your mandatory Biannual requirements at the same time!Our Center offers fully FAA Certified Flight Training in authentic aircraft from the golden age of flight. FAA Flight Instruction, Tailwheel Endorsement, Aerobatic Training, Upset Recovery Training, Stearman Type Endorsement, Biennial Flight Review etc. 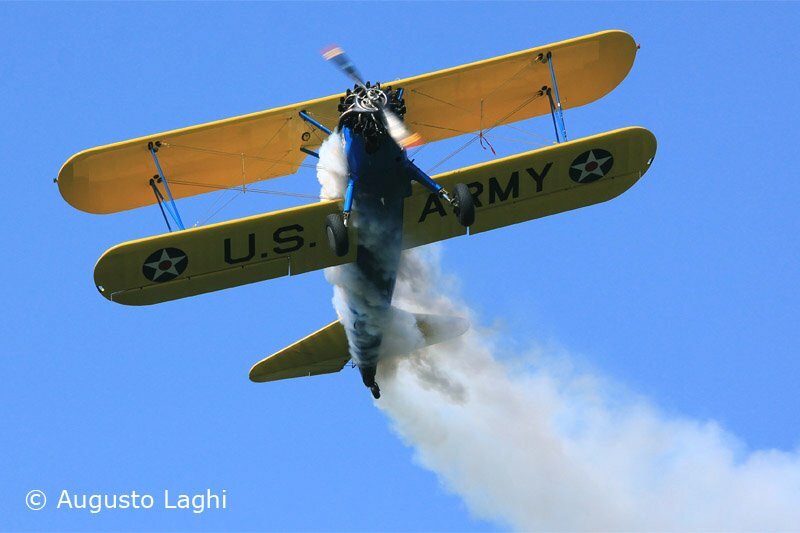 - €1950 for a 5 hour block in the Boeing Stearman with 2.5 hours ground instruction. This includes the aircraft, insurance, fuel, and instructor pilot. We can help you if you need a place to stay we have special "Aviator Deals" available. 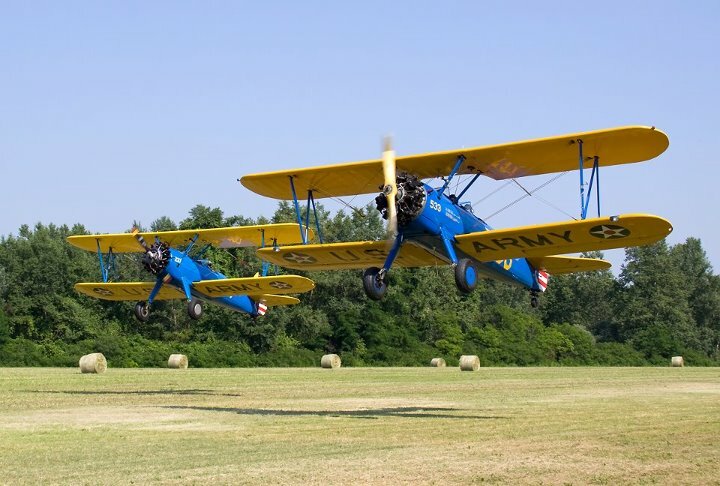 How does it feel to be in a Stearman? If you want to know more about all our aircraft click here !